Please listen to my interview with Carl Gardner Sr.
with the help of his wife Veta Gardner and his son Carl Gardner Jr. 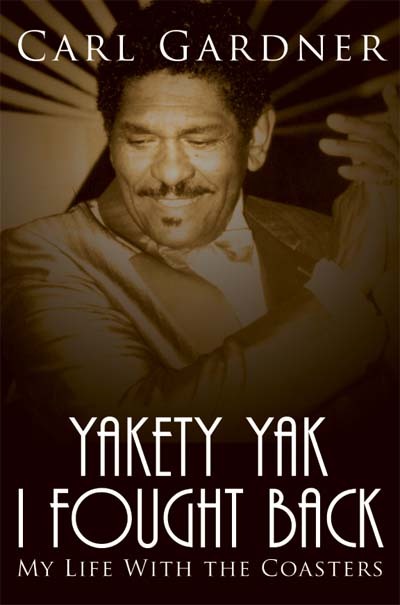 PORT ST. LUCIE, Fla. – Carl Gardner, original lead singer of the R&B group the Coasters, has died in Florida. He was 83. Gardner's wife Veta said her husband died Sunday at a Port St. Lucie hospice following a long bout with congestive heart failure and vascular dementia. Inducted into the Rock and Roll Hall of Fame in 1987, the Coasters had a string of hits in the late 1950s, including "Searchin'," "Poison Ivy" and "Young Blood." Their single "Yakety Yak" reached No. 1 on the Billboard Hot 100 following its 1958 release. It also spent seven weeks as the No. 1 rhythm and blues song. "He loved his singing," Veta Gardner said of her husband of 24 years. "That was his whole life." 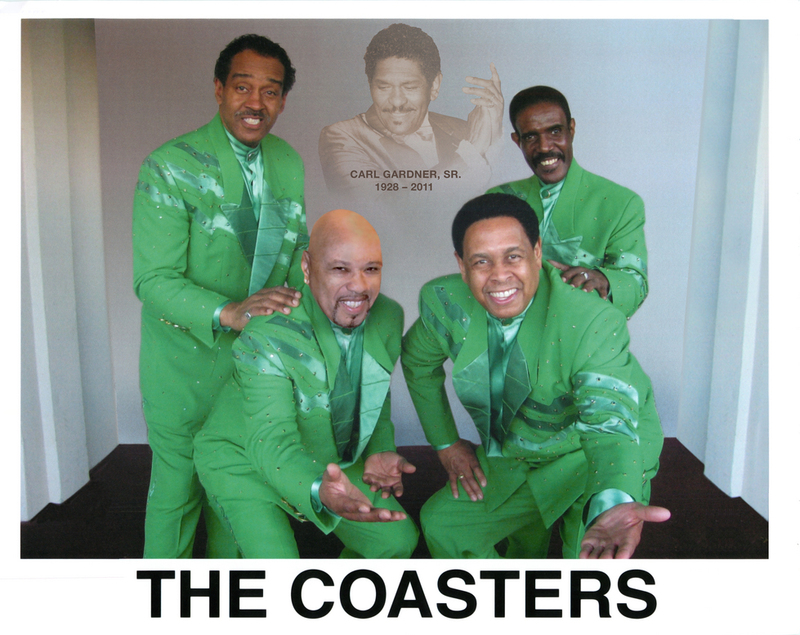 The Coasters have continued to perform over the decades, with multiple changes to the lineup. 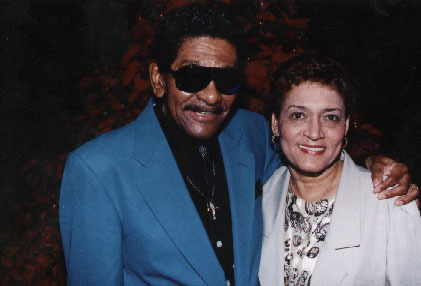 Gardner has always held the rights to the group's name, and his son, Carl Gardner Jr., took over as lead singer when his father retired in 2005. According to the group's website, the elder Gardner was born in Tyler, Texas, and moved to Los Angeles in the early 1950s. 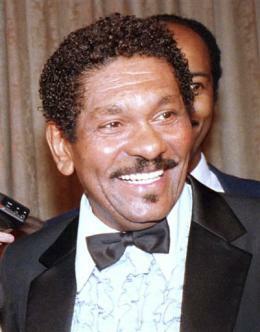 He became a founding member of The Coasters in 1955. The Coasters had 14 songs on the R&B charts, and eight of them crossed over to the pop Top 40, according to the Rock and Roll Hall of Fame. Their hits were written by the famed team of Jerry Leiber and Mike Stoller. "The Coasters' parlayed their R&B roots into rock `n' roll hits by delivering Leiber and Stoller's serio-comic tunes in an uptempo doo-wop style. Beneath the humor the songs often made incisive points about American culture for those willing to dig a little deeper," the Rock and Roll Hall of Fame entry on the group says. In the 1960s, their hits were covered by The Beatles, the Rolling Stones and other British Invasion bands. Gardner had been a longtime advocate for legislation that would prevent bogus groups from using the names of famous acts like The Coasters, The Drifters, The Shirelles, The Platters and many others. Florida lawmakers passed such legislation in 2007. "He was such a humble person," his wife said. "If you met Carl, you would never know he was famous." 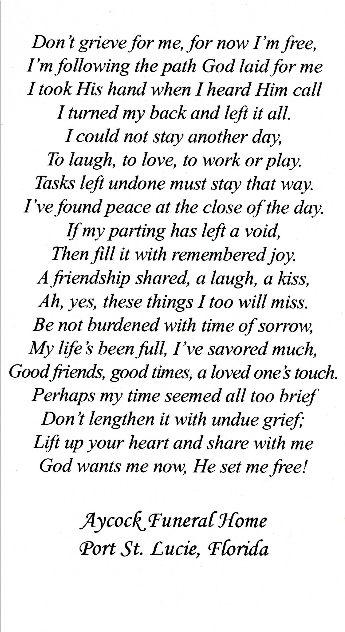 A viewing and funeral services are scheduled for next week in Port St. Lucie.